Use existing lights as emergency lighting in a power failure with interruptible unit equipment. 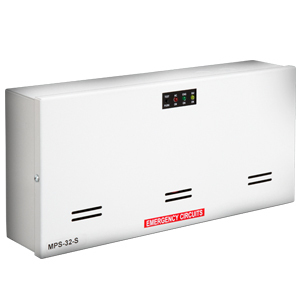 Mini inverters are ideal for décor-sensitive rooms in architectural designs, reception areas and lobbies, and in commercial and retail spaces. Low capacity units re available for 32W and 55W loads.